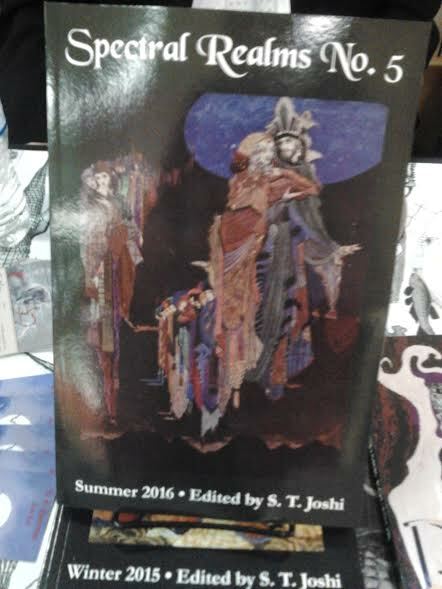 I have received my contributor's copy of Spectral Realms No. 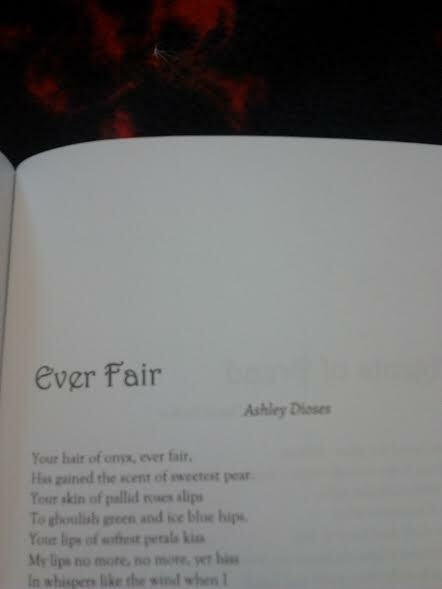 5 by Hippocampus Press. 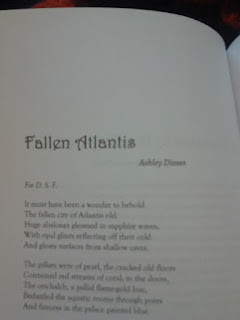 My poems, Dark Poet of My Heart, Fallen Atlantis (dedicated to Donald Sidney-Fryer), and Ever Fair appear in this issue. This is the second to last issue of Spectral Realms. Unfortunately, Weird poetry isn't as popular as we hoped it would be and Spectral Realms isn't selling too well. Issue 6 will be the last in the series. 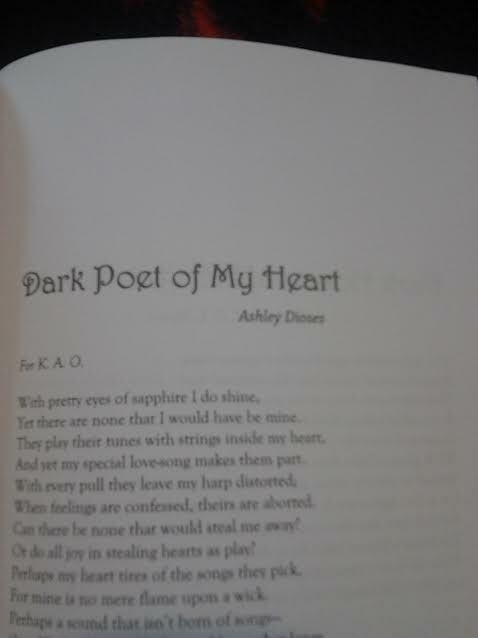 I urge everyone who is a fan of Weird, fantastical, and horrific poetry to support this series. 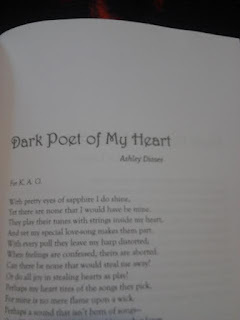 Each issue is chalk full of amazing verse from a diverse group of poets. Renown writers such as Donald Sidney-Fryer, William F. Nolan, Jessica Amanda Salmonson, Wilum H. Pugmire, Jason V Brock, and John Shirley have appeared in these issues along with many, many other outstanding talents. I can't recommend this series enough.